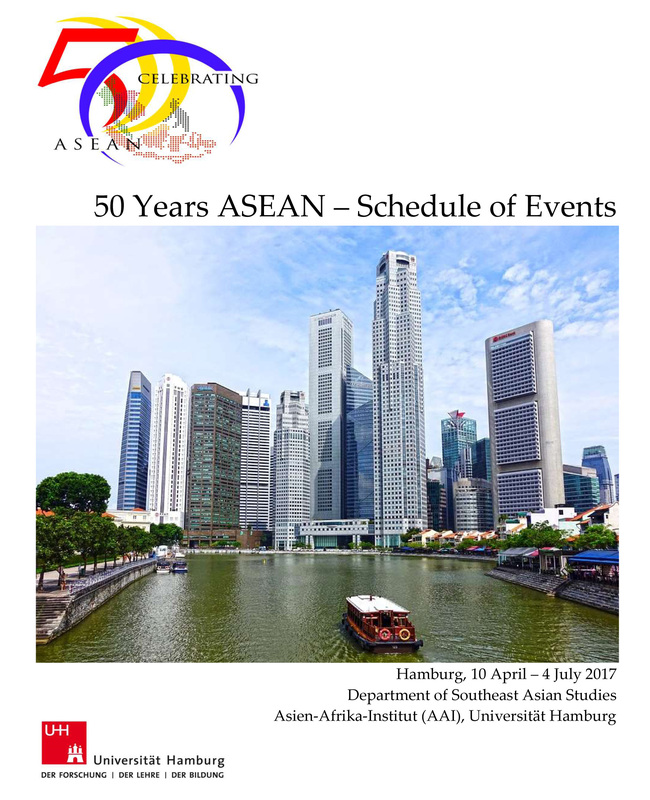 “Ikatan Ahli dan Sarjana Indonesia – Jerman (IASI e.V. )” or “Indonesian – German Specialist and Academician Association” is a registered non-government organization whose members are students, academics and professionals, Indonesian and German citizens in (or used to live in) Germany Every member of IASI has the same target: striving for the development of Indonesia with their talents, capabilities, networks and active supports. IASI e.V. was established on 21 February 1976 in Bonn, Germany by Indonesian academicians during their study in Germany. Since 2005 this organization is officially registered as a non-governmental organization under German law in the local court of Hamburg Nr. 3/VR 9159. Our organization is committed to bridge Indonesia and Germany by connecting their networks to pursue a synergy and mutual cooperation in various fields of development, from IT technology, farming, aerospace until arts and culture. We strive become the facilitator for both sides and we provide strategic information to do our activities and our running projects. Our membership is open for anyone who is interested to join IASI. To apply for IASI membership, please send us email. Our board will review you application and reply to your email as soon as possible. March 2012: seminar and discussion in Hamburg, Germany about the structural corruption (Korupsi Stuktural) and rasionality of the archipelago (Rasionalitas Nusantara) with Dr. Rimawan Pradiptyo from the University of Gajah Mada in Yogyakarta, Indonesia.